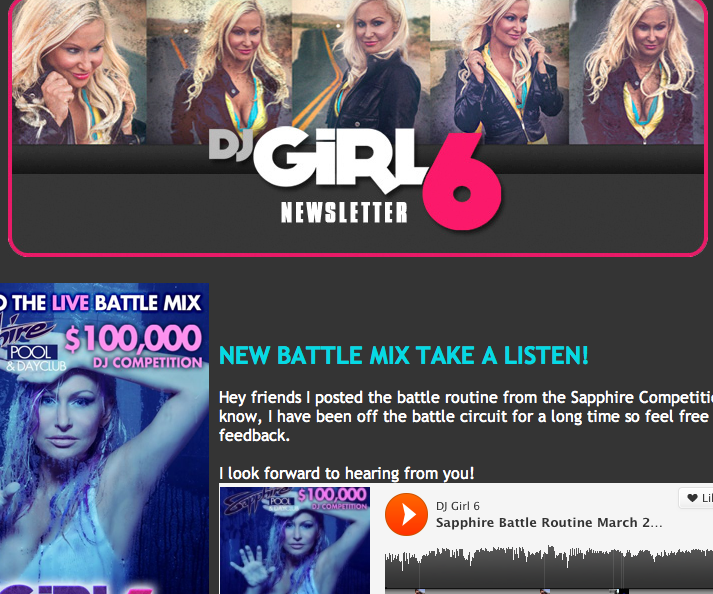 Check out the new Interactive Newsletter to catch up with new press, tour dates, pics and mixes! 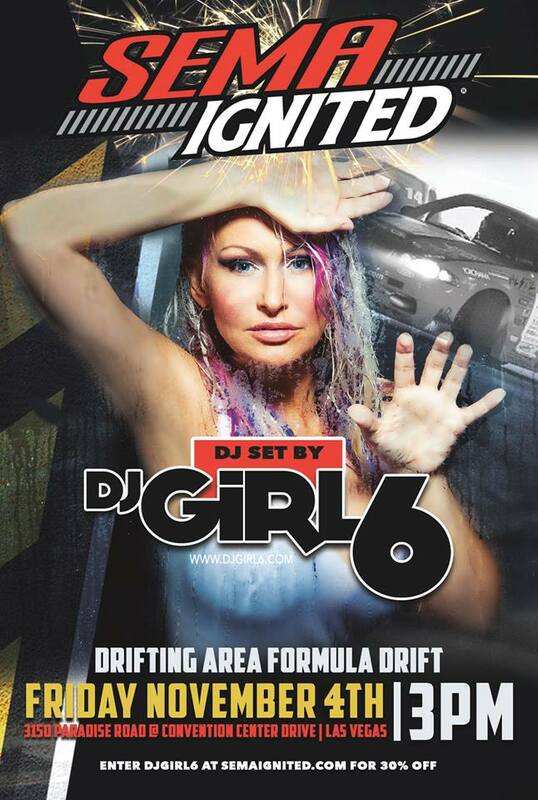 If you are not on the mailing list go to www.djgirl6.com and sign up! Click here!